Rock-solid living in a quicksand world requires that we receive the teachings of Jesus by first believing in Him and receiving Him as Savior. Rock-solid living requires faith in God and Jesus (who is the Son of God and one with God), by the power of the Holy Spirit. We invite the seed of His teachings into our hearts as we abide in Him and He in us. 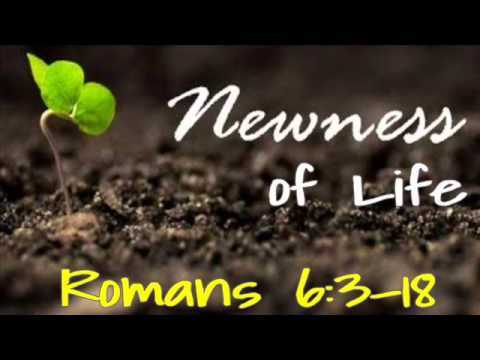 The seed of the Word, if we really let it take root, will give us the grace we need to produce spiritual fruit; therefore, we daily die to ourselves and are resurrected to the new life that God sows in our hearts through these teachings. God may prune our lives, and He may make adjustments; however, daily surrender—abiding—on our part is of utmost importance. Trying to make ourselves obey, rather than allowing the grace of God to transform us, is futile. Trying to grow on our own is like a branch that is detached from the vine. It has all the qualities of a branch, but it cannot grow or produce. We must allow God’s divine essence to flow through us. We must be still…and receive it. We must accept it by faith. Needless to say, this is no small challenge. After all, Jesus’s teachings are not like the relativistic teachings of our modern times. They are not like the secular humanistic teaching that has ushered in the quicksand flowing into our culture and our lives. His teachings are not like those who have laid shoddy foundations that have resulted in many people’s lives becoming collapsible houses. 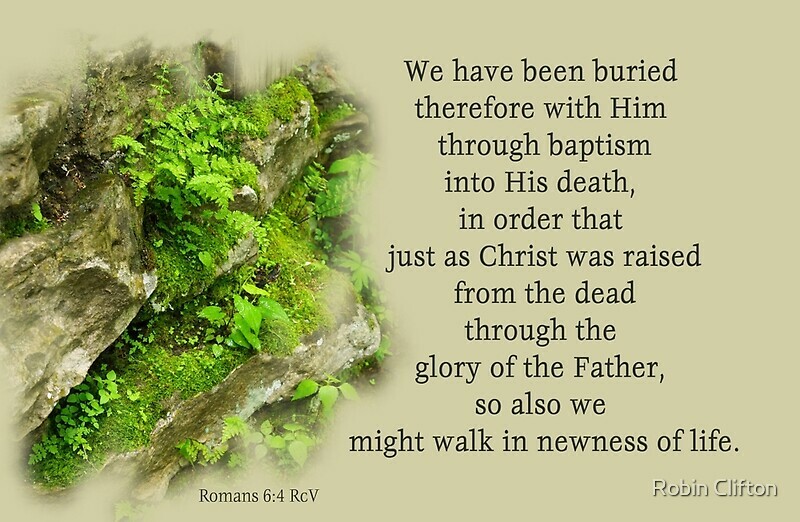 So, as we begin the journey, let us be “saved by grace through faith, and that not of ourselves.” Let us receive the gift of God that is “not of works.” And let us become God’s “workmanship created in Christ Jesus to do good works that He has prepared in advance for us to do.” (See Ephesians 2:8–10.) 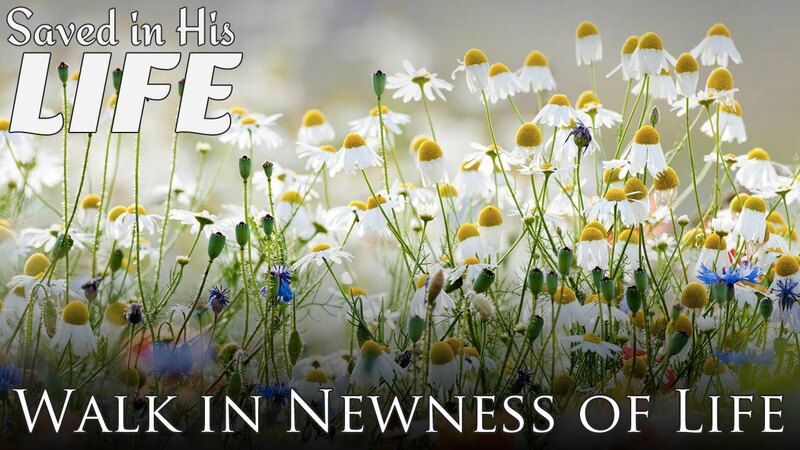 Let us be the entirely new creations that God will make us to be, if we are “in Christ.” (See 2 Corinthians 5:17.) Let us participate in the miracle that God made possible when He made “Him who knew no sin to be sin for us that we might become the righteousness of God.” (See 2 Corinthians 5:21.) Let us truly recognize that apart from Jesus we can do nothing. (See John 15:5.) Let us let go and let God put His laws on our hearts and write them in our minds. And if we do falter, let us remember that—under His New Covenant—He will no more remember our sins and lawless acts. (See Hebrews 10:15–17.) Finally, may we have ears to hear what the Holy Spirit is saying to the churches. (See Revelation 3:13.) Let these teachings become the very teachings God will use to make us healthy, holy, and whole. May we let them become a part of our lives so that we do indeed have rock-solid living in a quicksand world. Let us grow together in Christ: Check out more about these and other ideas of R-E-S-T in my new book Rock-Solid Living In A Quicksand World.